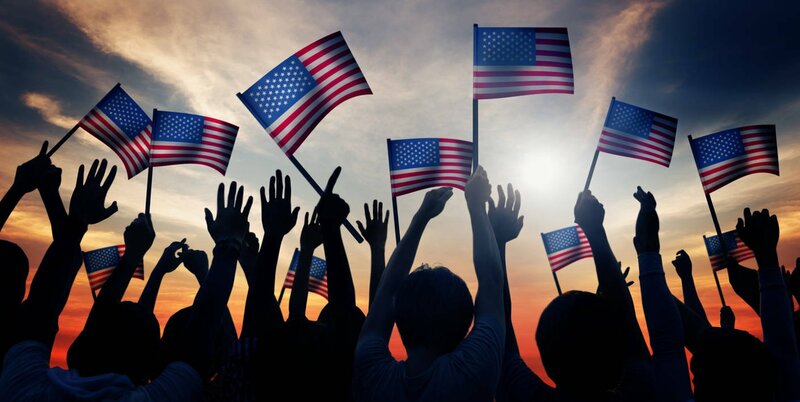 Making the choice to become an American citizen is an important decision, and one that can fill you with immense pride. So nothing can be more demoralizing than subscribing to the American dream, only to become caught in administrative entanglements as you struggle to turn that dream into reality. If you haven’t been born in the United States, you can obtain Immigration Citizenship after establishing permanent residence for three to five years and then undergoing the naturalization process. The residency requirements can become extremely complicated when considering that even permanent residents often return to their country of origin for vacations, visitations and other family events or emergencies, and it’s important that you understand what does and doesn’t reset the clock on your journey toward citizenship. Applicants also need to demonstrate good moral character, another potential stumbling block if you have even minor criminal infractions in your past as a youth or failed to support dependents, such as by missing child support payments. Determining whether you might already be eligible for citizenship through parentage, marriage or military service. Beginning the process of naturalization, which often begins with acquiring permanent residency status through a Green Card. Your naturalization interview, in which you meet with an immigration officer. Applying to exempt yourself from the English test or to take the compulsory civics and U.S. history examination in your native language. Contact us today to find out how our Immigration Citizenship legal team can work for you.